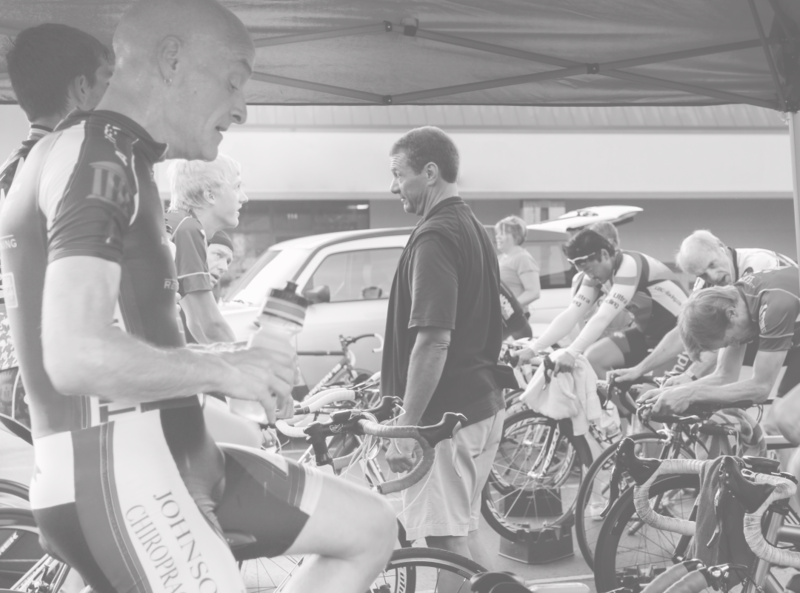 Competitive athletes, weekend warriors, men/women/juniors, looking to climb podiums or reach maximum group-ride fun, endurance sport enthusiasts will receive individualized coaching and instruction. Striving to reach the peak of ones athletic potential, or striving to maintain health and vitality, whether a fully-engaged coached athlete or a regular participant in group indoor cycling classes, fun and learning and progress, along with plenty of hard work go hand-in-hand. From national podiums to weekend warriors, cross-training for those in pursuit of health and fitness, Singleton Coaching can help you reach your endurance-sport goals. Experienced with Ironman triathletes, cyclists competing in road/track/mountain/cyclo-cross/ultra-endurance events, elite high school cross country athletes. 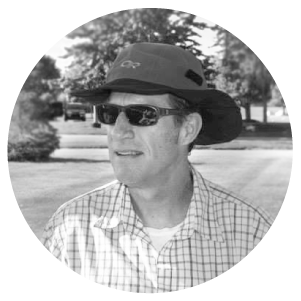 Coach John limits himself to 12 to 15 individually coached athletes at any one time. 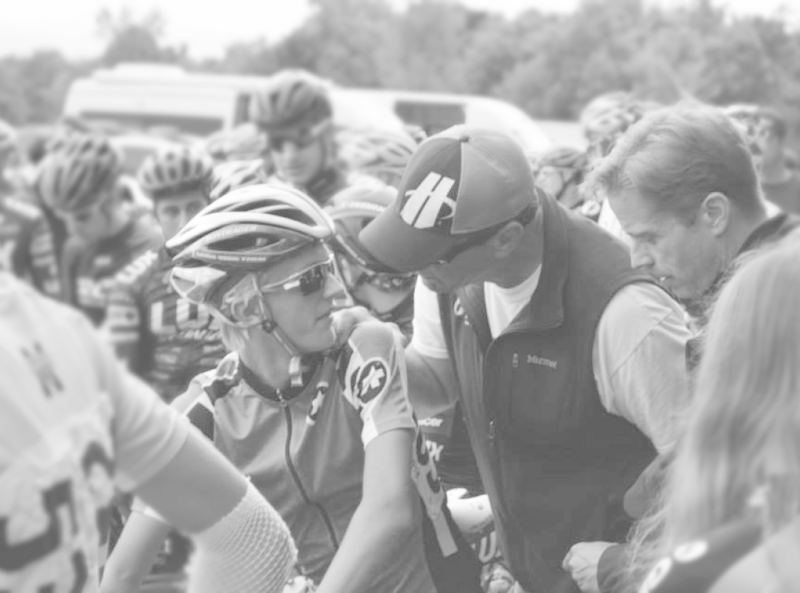 Presently or within the past few months, he has worked with cyclists focusing on road racing, criteriums, track racing, mountain biking, cyclo-cross and ultra-endurance events. He is working with an elite female cross-country runner, and a middle-aged amateur runner looking to qualify for the Boston Marathon. Singleton Coaching indoor cycling training center has also featured prominently during the past two seasons for Carmel High School’s decorated boys cross-country team (2nd at the state championships in 2014 and 1st in 2015, including the two-time individual state champion). 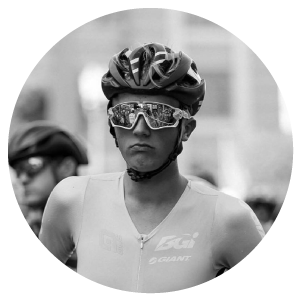 The stable of triathletes is presently two very dedicated, motivated and ambitious athletes, one pursuing sub-five hour 70.3 and one with the long-range goal of getting to Kona. In his fifth season training year-round with Coach John. Eighteen years old, received scholarship in both cycling and cross-country from Marian University. Riding this year with the Midwest pro-development team, Bissell-ABG-Giant. Veteran of triathlon age-group world championships, the Boston Marathon, with a background as a California state champion full-scholarship swimmer at the University of Hawaii. 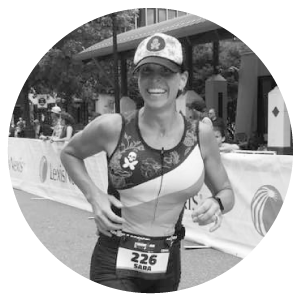 During her first year with Coach John, Sara entered two Ironman 70.3 events, and set successive personal records in each of them. This season, she is again pursuing two events and two more PR’s. Oh, and Sara is a mother of three, with her eldest entering college this fall. Hot shot D.o.J. lawyer and casual cycling enthusiast. Middle-aged but far from average when it comes to working hard and being passionate about his fitness and health. Completed the Rollfast Gran Fondo 100+ mile route after a season of training with Coach John. And then the next year came back and did the same fondo route over an hour faster….That’s right, an hour faster! Cyclists of all shapes and sizes, makes and models, chasing national podiums or chasing their buddies to the coffee shop on weekends. 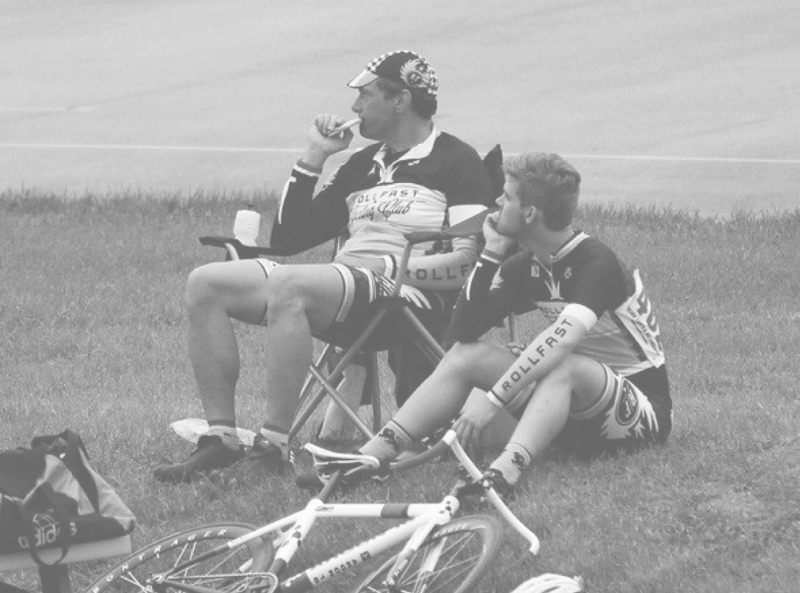 Discipline specialties including road, track, mountain, cyclo-cross and ultra-endurance events. Triathletes of all distance-specialties. Runners, from weekend 5k to marathon, and even specific, focused training for elite high school cross country runners.